Orchard tags are fade-resistant and withstand all kinds of weather. They are a great way to identify any variety of outdoor applications in orchards, vineyards, gardens, or fields. Choose from seven popular colors. Holes at top and bottom for easy attachment. Orchard tags can be ordered blank or select custom orchard tag if you need numbers or custom print. This is a versatile round tag that has many uses, particularly in outdoor settings where weather-resistance is necessary. 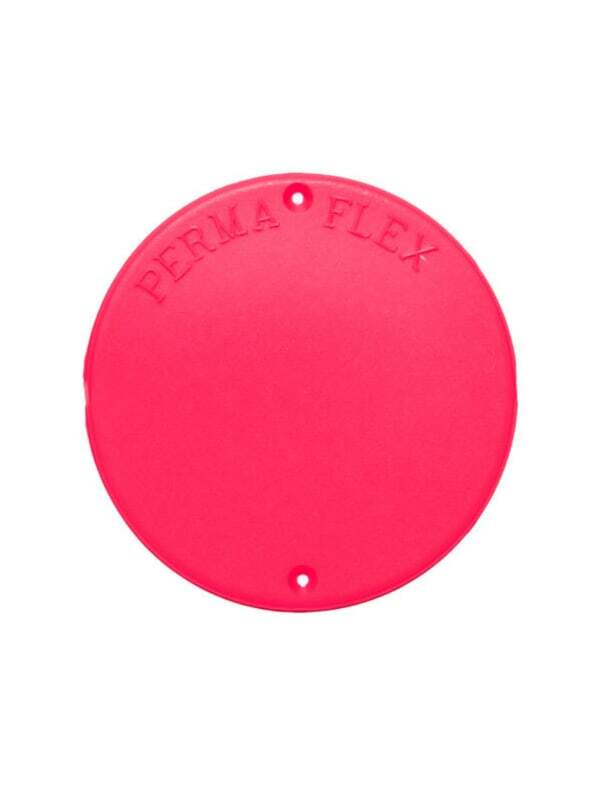 The Perma-Flex orchard tag 2 5/8" in diameter to hold a variety of information for orchards, vineyards, gardens or many other uses. There is a hole drilled at top and bottom for ease in affixing the tag to solid surfaces. 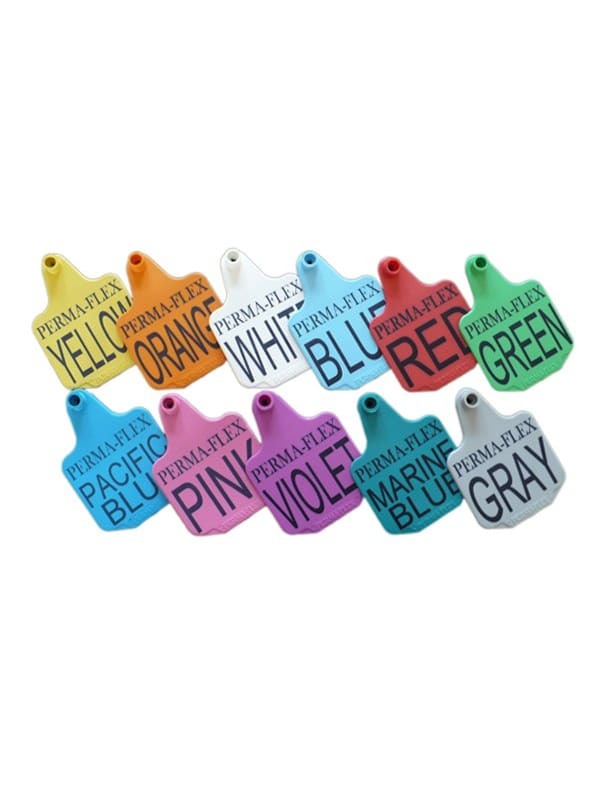 Orchard tags are available in seven colors and can be ordered blank, numbered or custom printed.